Sad to hear about the passing away of Minhaj Barna, icon of struggle. On behalf of the National Council of Academics, and Irtiqa Institute of Social Sciences, we offer our heartfelt condolences on the demise of our stalwart of democracy, freedom of press, and one of the pioneers of democratic struggle, Mr. Minhaj Barna. He was a mentor of the political activists, poet, journalist, and advocate for the right of the down trodden. He was imprisoned several times for the cause of the rights of the information, and welfare of the working journalist. He was an avowed Marxist and remained steadfast in his bliefs and principles. His death is a loss to the democratic journalist fraternity all over Pakistan. 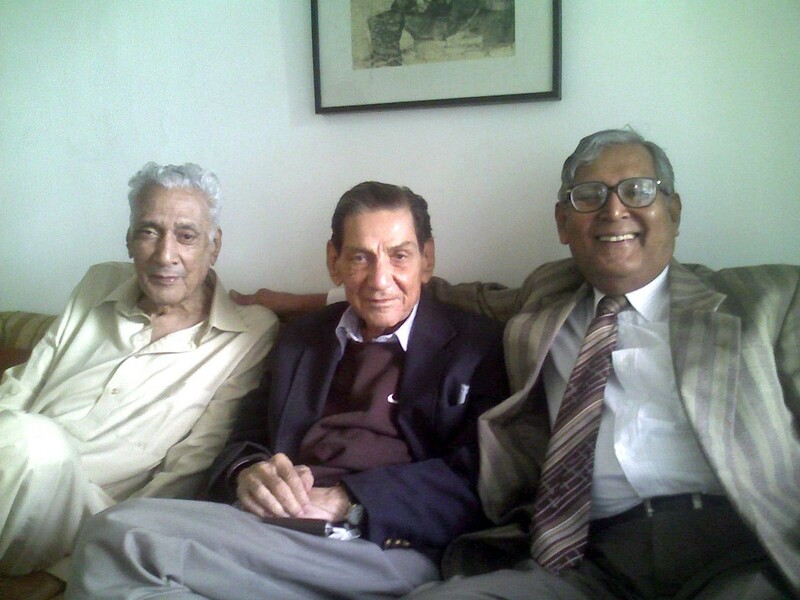 We offer our heartfelt condolences to his bereaved family members and his illustrious brother Mairaj Mohommad Khan. and members of the Executive Committee of National Council of Academics.